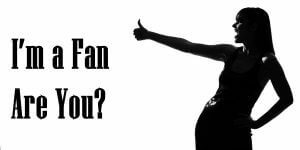 Im a Fan of Counseling Associates... Are you? Fill in the below form and you can recommend ‘Counseling Associates’ to a friend or family member via a text message. Show your support with a quick share of ‘Counseling Associates’. We are an outpatient mental health clinic, with a proven record of more than 40 years serving metro Detroit and beyond. We have a large staff of experienced clinicians, so you can get in quickly and begin feeling better sooner! I have been in therapy off and on for more than 30 years. We are very fortunate to have a clinic in West Bloomfield with a wonderful staff from therapist to clerical. I am thankful for the concern my therapist has shown for my wellbeing. Thank you Counseling Associates. Best place to get mental health help! My therapy made me comfortable enough to address my anxiety issues. 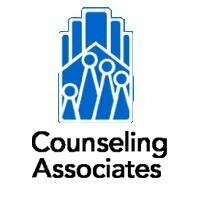 Counseling Associates is well-known and has an excellent reputation. They helped me through my grief and loss… I couldn’t have made it without counseling. Excellent therapy with therapists who provide skill and compassion for many different problems.One of two outpatient therapy clinics in Michigan as rated by the book 100 top treatment centers in the United States.